The cruise on the Greek islands is a unique experience of exploring the island’s wealth of Greece. 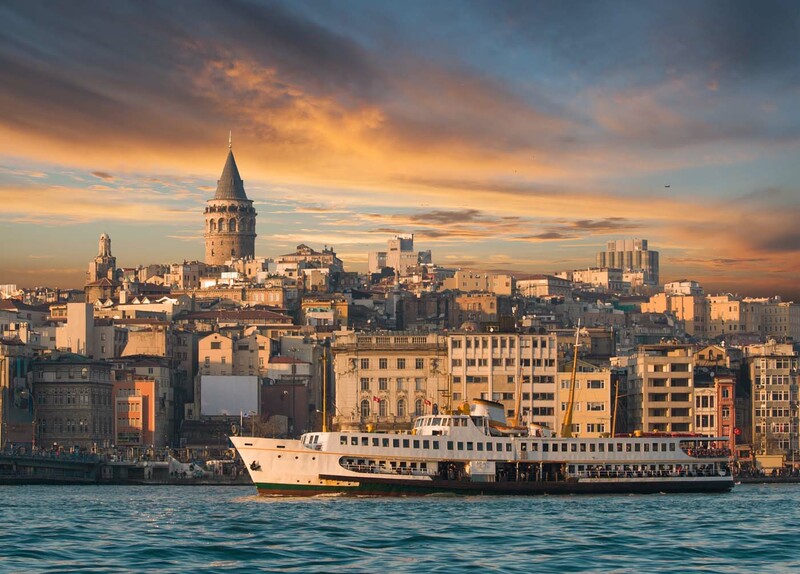 Visit gorgeous Greek islands, Heraklion Santorini and Mykonos as well as two of the most beautiful cities of Turkey, Istanbul and Canakkale with departure and return to Piraeus. Each island with its unique beauty invites you to discover it. Enjoy the facilities offered by the luxurious cruise ship (meals, drinks packages, activities, excursions) and travel with comfort and safety.